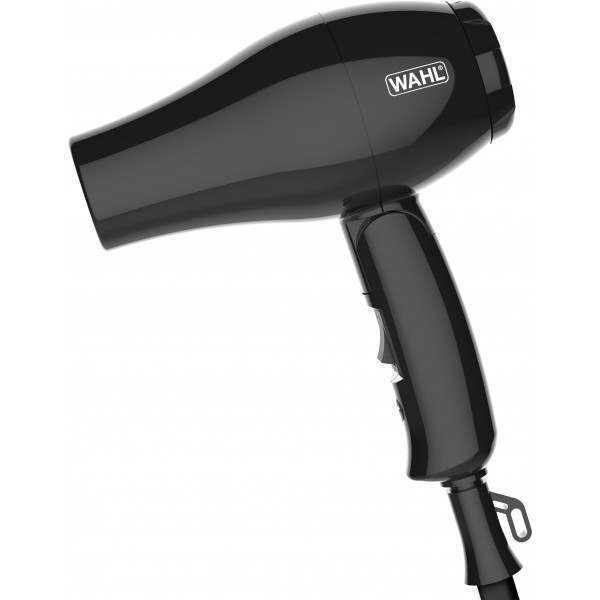 Lightweight & foldable perfect for styling on the go. 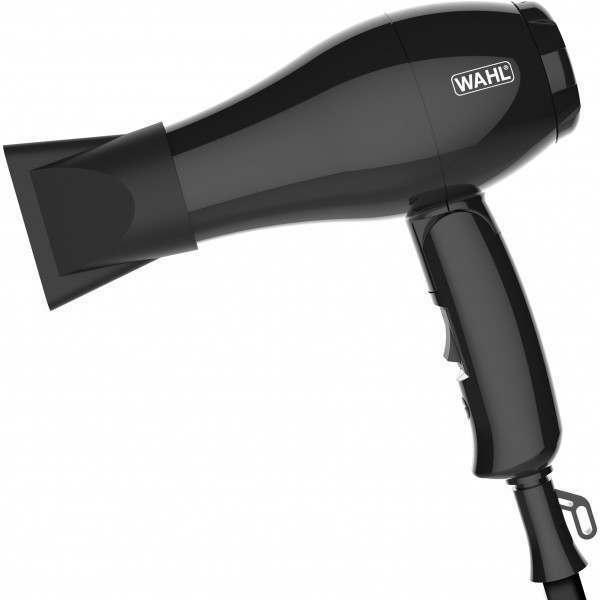 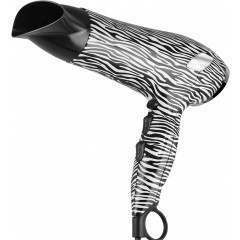 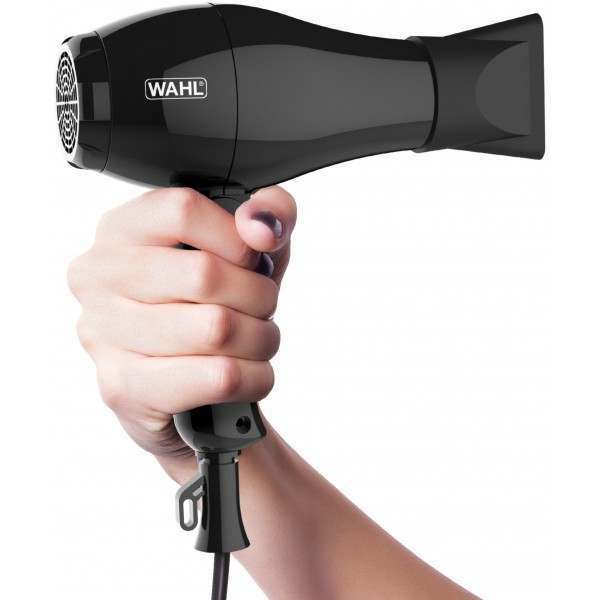 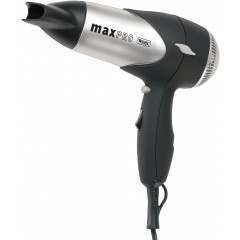 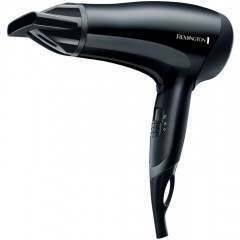 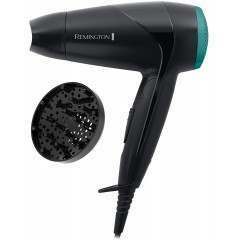 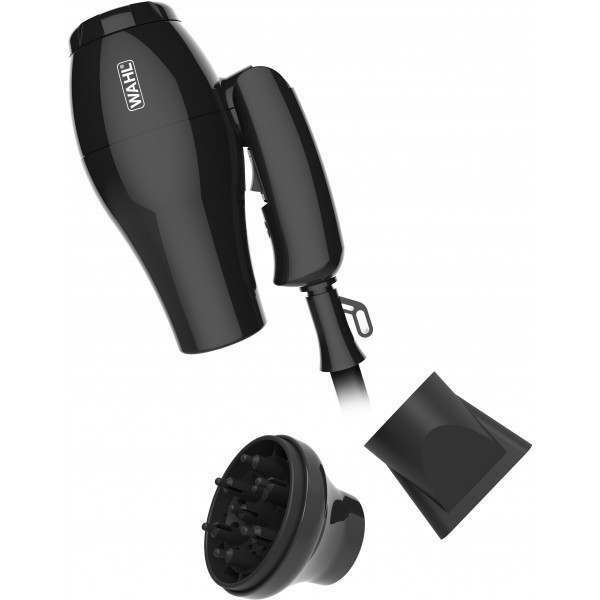 Look your best wherever you are in the world, with the Wahl Travel Hairdryer. 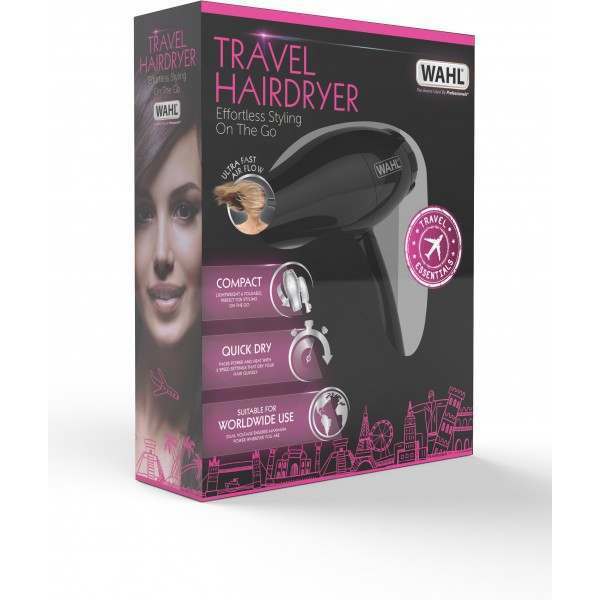 The lightweight (366g), compact and foldable design means minimal intrusion on your luggage, with a foldable handle making this dryer the perfect travel companion. 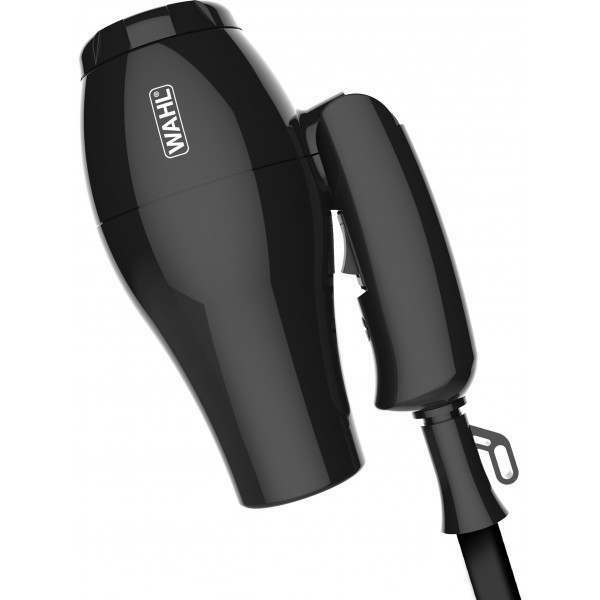 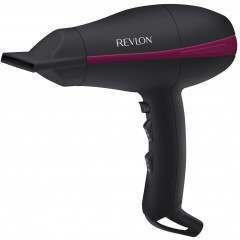 What the dryer lacks in size, it packs in power with two-speed settings providing quick drying results. 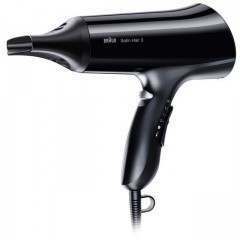 Concentrator nozzle and diffuser attachments provide versatile styling options, with dual voltage for worldwide travel, 1.8m long cable, and integrated hanging loop.